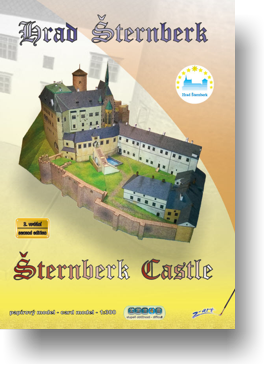 Šternberk Castle is located in Central Moravia, right in the center of Šternberk town, less than 20 kms far from Olomouc city. The castle is significant for its large area and variety of historical styles, from Gothic to Art Noveau. 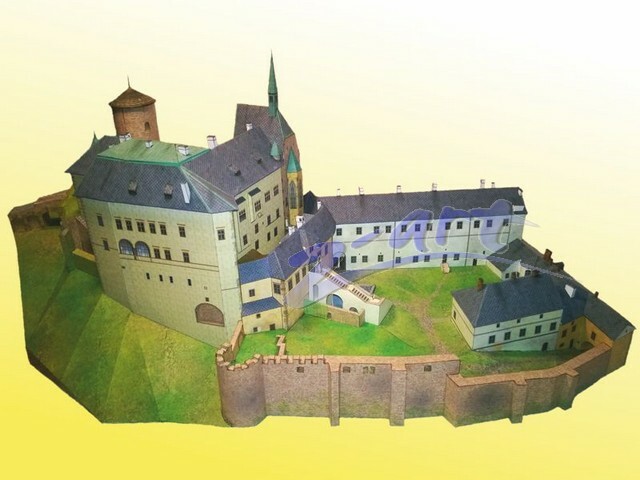 The origins of the castle are connected with Zdeslav z Chlumce, who was connected with the royal court of the king Přemysl Otakar II and who was a successful military leader when Olomouc was attacked by the Kuman troops, led by the Hungarian king Bela IV. 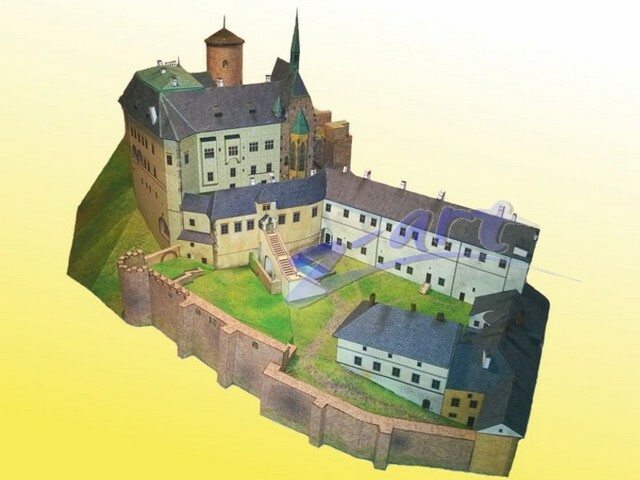 As a reward for his services, Zdeslav obtained grounds north of Olomouc, where Šternberk castle was founded. At the beginning, it was a medieval defense residence with a cylinder-shaped tower and the Palace fortification. The first written information comes from 1269. The document defines the borders of Šternberk and Hradisko monastery domain. In 1370´s, the castle was rebuilt and expanded. It was used as a residence by the Bishop Albert II, an important church worthy of that time. He had the chapel rebuilt so that it resembled the king´s Chales IV royal chapel. 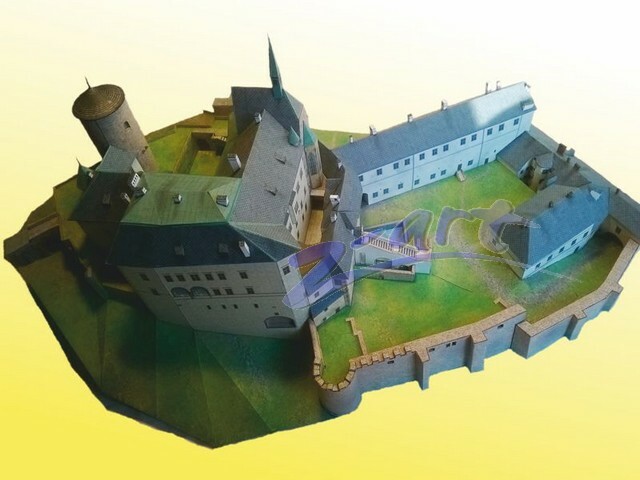 From the end of 15 Century, improvement of weapons forced the owners of the castle to improve the fortification system. A new bailey with farm and administrative buildings was founded, too. 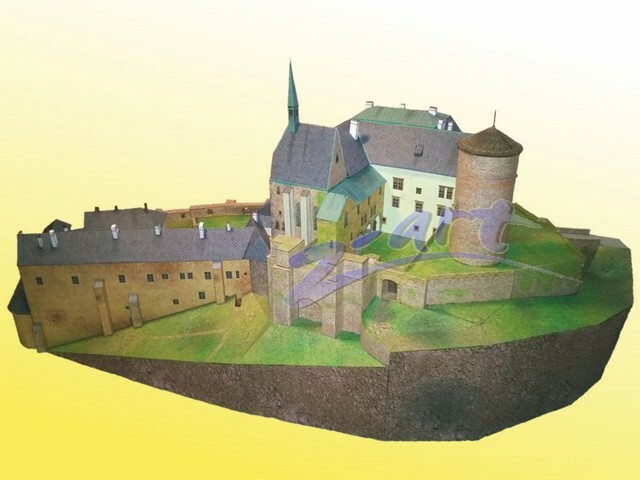 In 1538, the castle was partially destroyed by a fire, as well as Šternberk town. 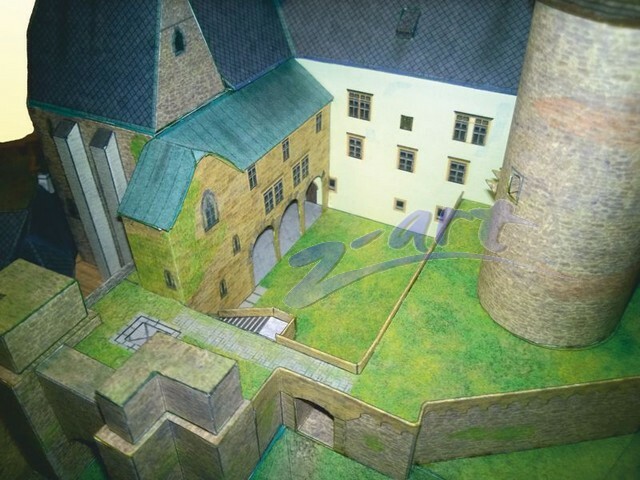 It was rebuilt again, this time in Renaissance style –among others, there was a new Renaissance wing with a unique vault system built. 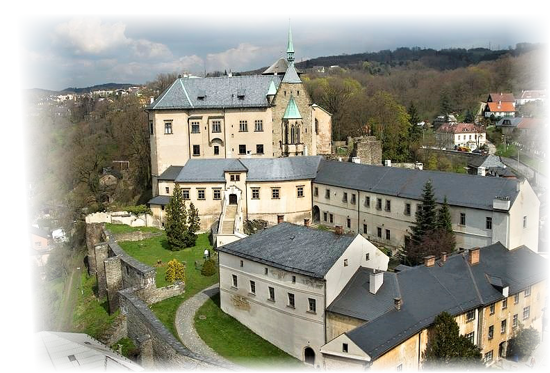 The castle´s history is connected with important moments of both Bohemian and Moravian history – The Hussites War, Jiří z Poděbrad era, or The Thirty Years War, in which it was damaged again. 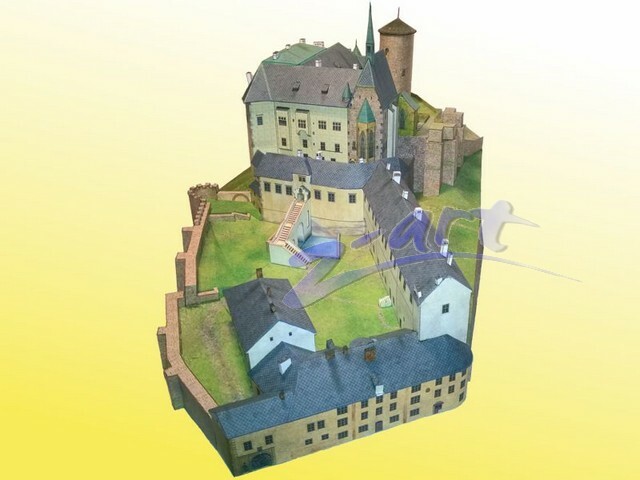 It 1699, Jan Adam Ondřej of Lichtenstein purchased the castle, which remained in Lichtensteins´ ownership till 1945. In 18th and most of 19th century, the castle was not inhabited and slowly dilapidated. Then in 1886, its complete reconstruction started and the first floor of the castle was rebuilt into a museum with exhibitions of paintings, tapestry, furniture, and similar. The owners lived on the second floor. However, in 1945 the castle was confiscated due to Beneš decrets, and nowadays, it is owned by the state. You can visit the castle and admire its exteriors, and you can also take a guided tour there. There are various events organized for children as well as adults frequently.